2013 & 2014 NCPGA PLAYER OF THE YEAR! 2018 NCPGA SENIOR PLAYER OF THE YEAR! Dave is a Class A PGA Director of Instruction and known as a natural teacher who can cheer up even the most tense students. Dave has been playing golf for over 35 years, and has a reputation for being an accomplished player. He was an amateur standout in Sacramento in the 80’s and has competed in various professional mini-tours for more than 20 years. Dave was a member of the 2002 Canadian Tour, and played in the 2004 U.S. Open Championship at Shinnecock Hills. Dave gives more than 500 lessons annually and uses a very simple cause and effect approach to teaching. 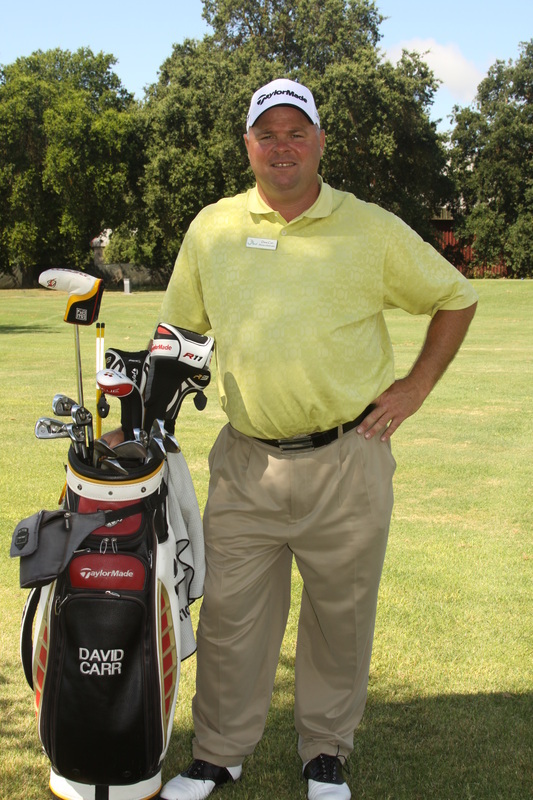 Dave has a strong understanding of the golf swing, short game techniques and especially playing the game, which make him one of the most sought after teachers in Sacramento. He communicates effectively with players of all skill levels and has a truly passionate approach to his teaching. Dave has a special ability to teach his students by using concepts and ideas that relate to their own personal background and experiences. Dave will help you find out what you want to accomplish and design a lesson program to help you achieve your goal. We specialize in all types of players. Brand new players who have limited experience and are looking for an introduction to the game. We will create a plan to enhance your discovery of the game without overwhelming you. Players looking for emphasis on improving technique while being introduced to the framework of successful execution. We will create a plan to develop your game with specific drills and practice routines to improve consistency. Players with a single digit handicap looking for emphasis on in-depth technical improvement, combined with techniques to enhance performance. Dave will create a plan with specific drills and practice routines to elevate your game. Professionals and amateurs who are seeking to maximize their performance as a tournament player. Dave will create a plan to refine your game, preparing you to compete and perform at a higher level. Golf Instruction at Teal Bend Golf Course!